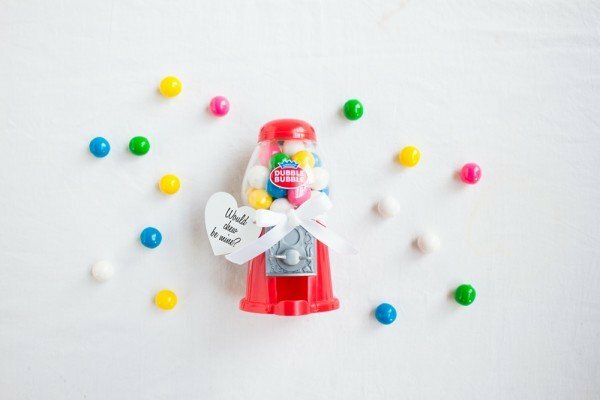 This is the perfect DIY Valentine’s Day gift for the one who makes your heart pop! 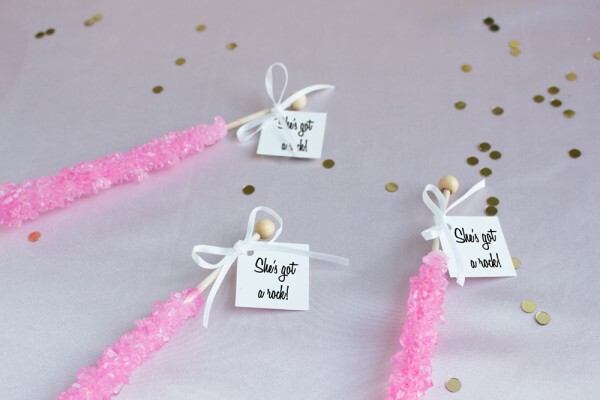 It’s easy to make, thoughtful, cute, and oh so sweet! 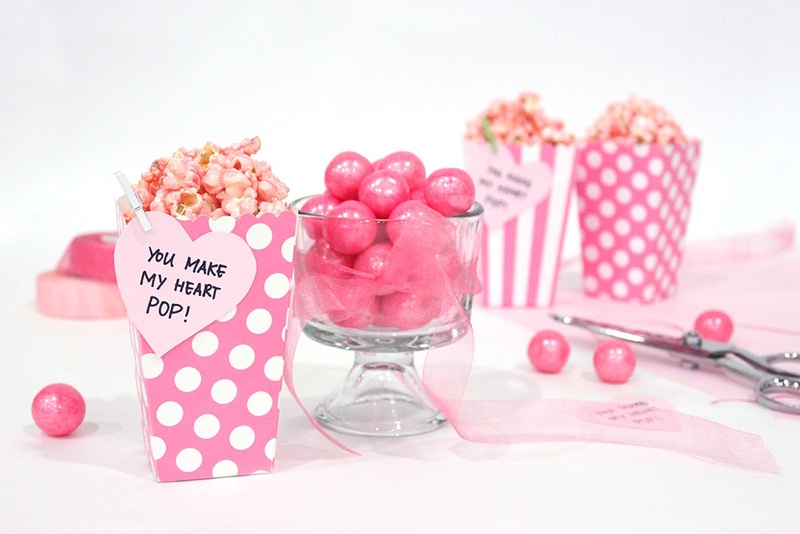 We found a great pink popcorn tutorial at cravings of a lunatic and packaged it in some of our favorite pink popcorn boxes along with a sweet note. Keep reading to find out how you can make your own! First, pop your popcorn! Feel free to do this using the microwave or on the stove. Pour your popcorn in a large bowl and set aside. Next, mix your milk, corn syrup, and salt together in a saucepan. Pour your sugar into the center of the saucepan, making sure not to get any on the sides of the saucepan. Bring to a boil over medium heat while stirring until the sugar dissolves and your mixture reaches 230 degrees F. Now that it’s at the desired temperature, stir in the vanilla and the food coloring until you reach your desired pink color. Working quickly, pour your mixture evenly over the popcorn and stir until the popcorn is evenly coated. Now spread the popcorn over baking sheets to dry. Once dry it’s ready to package or eat! For the packaging, simply place popcorn in the pink popcorn boxes. Cut out a heart shape using scissors and construction papers and write a sweet note! 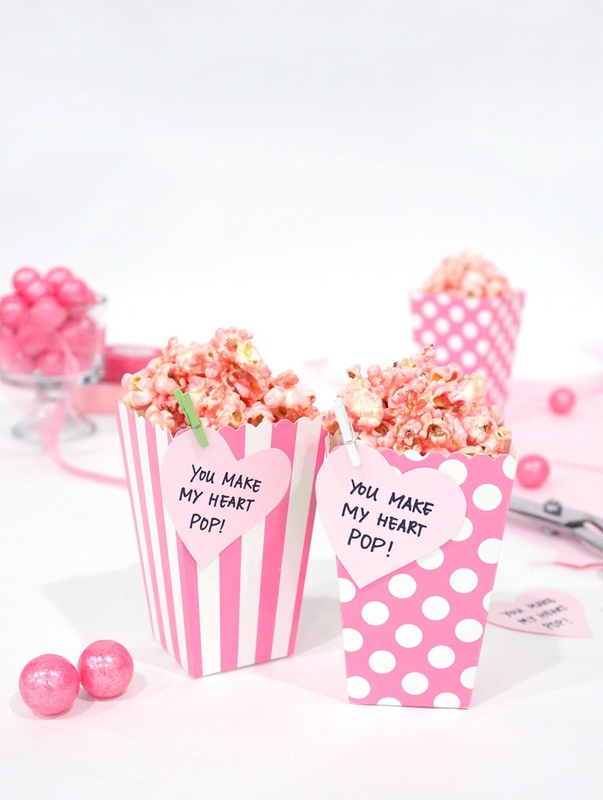 Pin or tape the note on the popcorn box and your gift is ready to go.